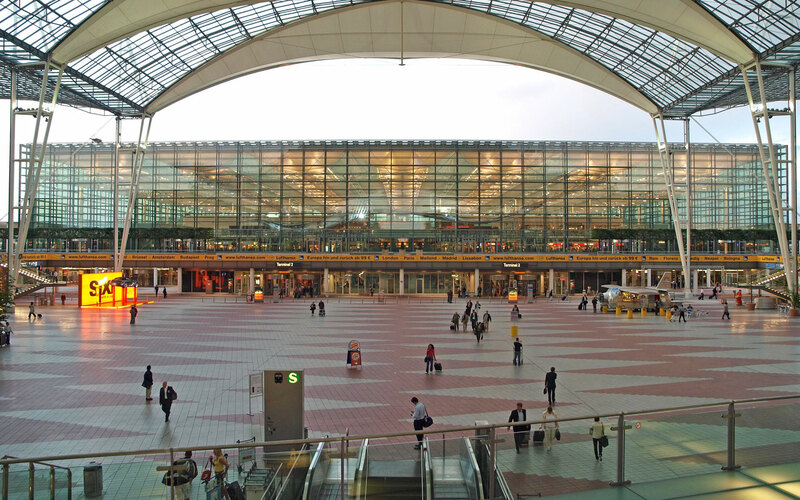 Since Munich Airport started operations in 1992, it has experienced enormous increases in traffic and shot to the top ten of European aviation hubs within a couple of years. During the past year of operation, the airport reached new heights in the number of passengers and aircraft movements for the sixth time in succession. About 34.5 million passengers were recorded in 2008, against the background of a significant decline in the economy. This means an increase of almost two per cent over the previous year – a remarkable result, placing Munich substantially ahead of the German and European average. Many other major European aviation hubs, such as London Heathrow, Frankfurt, Madrid or Amsterdam, even recorded falling numbers of passengers. Of the ten largest airports in Europe, Rome was the only one that achieved an even higher growth rate than Munich due to special effects related to the Alitalia crisis. 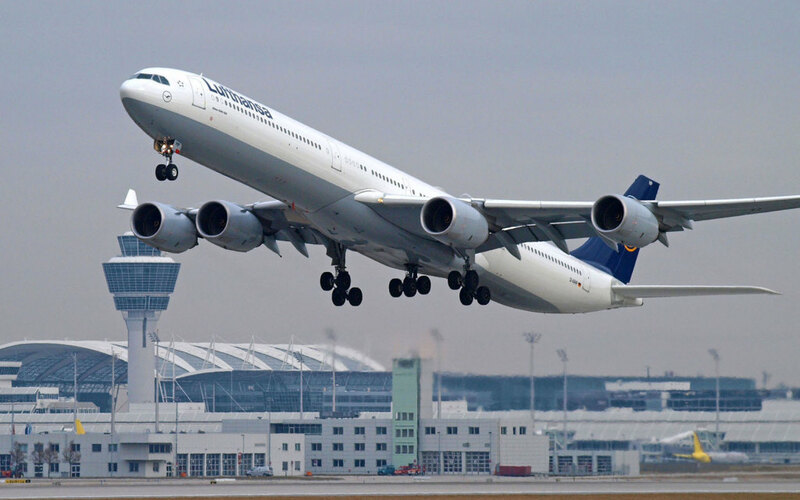 In the strategically critical field of long-distance travel, Lufthansa added the following four destinations to its Munich schedule in 2008: Mumbai, Seoul, Shen­­yang and Singapore. South African Air­­ways changed their service to Johan­nes­­burg from three flights a week to one departure daily. Ever more flight pas­­sen­­gers use the airport as their pre­ferred starting point for travelling to Asia and America. The total number of passengers carried on long-haul flights has risen to over 4.6 million. These fig­­ures prove that the hub function of Mu­­nich Airport has again been strength­ened, since it combines a steady in­­crease in the number of long-distance services with a dense network of con­necting and shuttle flights. 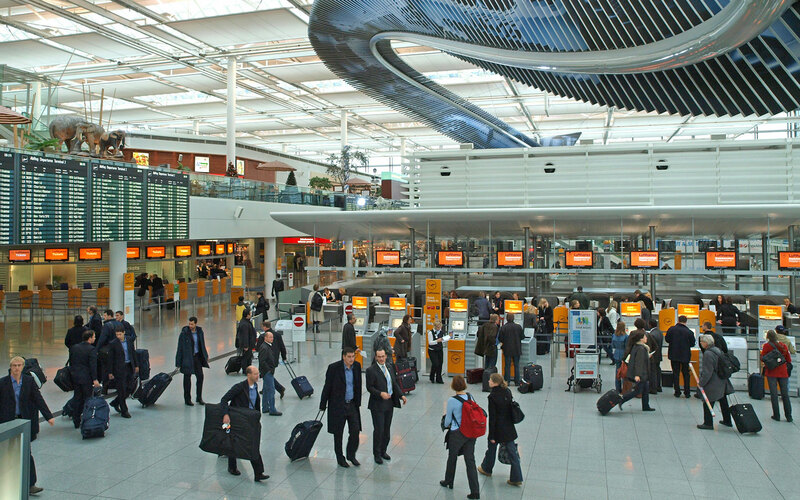 Particularly in the second half of 2008, the financial and economic crisis lead to a sig­­nificant drop in the number of pas­­sen­­gers using Munich Airport. In Munich – as in the whole of the aviation industry – a further re­­duction in traffic is anticipated for the cur­­rent business year of 2009. On the other hand, this difficult period of time certainly confirms that, due to its transformation into an attractive and ef­­ficient hub, Munich has clearly gained in importance in in­­ter­­national air travel. The successful growth in recent years created a stable basis off which the airport can feed in this time of economic slowdown. Judging by all past experience, the present downturn in the development of air traf­­fic will not have a lasting im­­pact on long-term growth dynamics. The development of the air traffic sector has never been straight. There have been a number of crises, and all of them were followed by phases of strong growth. An analysis of these cycles reveals that there is an ob­­vious relation­ship between economic growth and mobility in an econ­omy. Knowing this, it would be a fatal error to reduce the chances for mobility in a time of economic tension. Quite the con­­trary: Such phases of con­­solidation offer the chance to organize mobility more efficiently and optimize transport infra­­structures to suit actual needs. The bet­­ter we manage this task, the higher the probability that the af­­fec­­ted region will have an adequate share in the growth impetus expected to come when the crisis is over. Among the most important instruments for stimulating the economy and reliev­­ing the crisis are massive investments in transport infrastructure, such as those that are presently planned not only in Berlin, but in many capitals worldwide. Especially now, these measures promise double returns: On the one hand, they have an immediate invigorating effect on business and employment through promoting new contracts and building activities, on the other, they contribute a lot to strengthening the infrastructure in the long term, thus creating significant location advantages for the future. The same goes for the construction of a third runway at Munich Airport. The relevant planning approval process is underway. The expansion will not only solve severe capacity problems at the airport, it also fits in with current anti-crisis plans. It will help ensure future opportunities, not only for the airport, but for the entire business region of Munich. 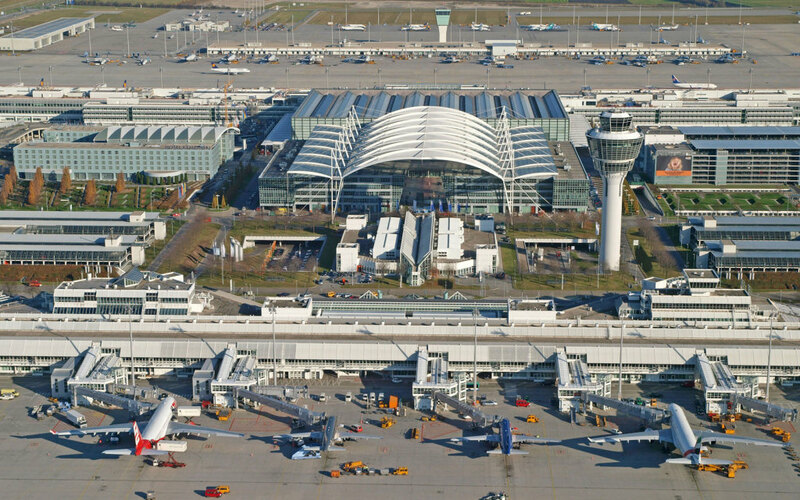 Apart from the third runway, the projects to be advanced at Munich Airport in 2009 also include plans for a satellite unit com­­pleting Terminal 2. According to present considerations, a first step will be to ex­­pand and add an additional floor to the existing luggage sorting area on the eastern apron, so it will be suitable for passenger handling. A second airport hotel will already open in spring 2010. With 250 rooms, the new Novotel will re­­present an attractive upper-middle-class hotel, which will be a suitable complement to the Kempinski Airport Hotel Munich. The Kempinski too, is planning to expand its capacity by 165 addition­­al rooms, which means an increase of almost 50 per cent. 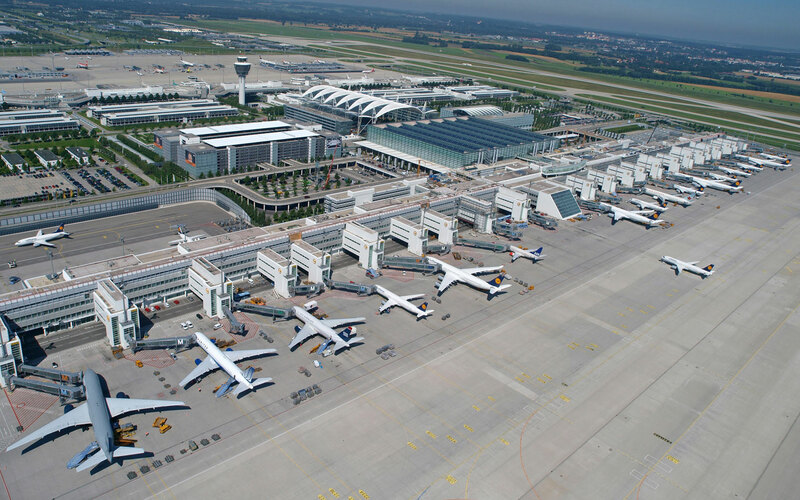 In the next few years, some two billion euros are to be invested in further de­­veloping Munich Airport. Thus, the re­­quired capacities will be available when the economic upswing begins. By real­i­­zing these measures, the Bavarian avi­­a­­tion hub is sending an important signal of confidence in the economy – particu­­larly in these times of crisis. Dr. Michael Kerkloh has been heading FMG Flughafen München GmbH since Septem­ber 2002. He is the chairman of the man­­agement board. Dr. Kerkloh was born and raised in the Westphalian town of Ahlen and, after completing secondary school and serving in the army, he studied economics in Göttingen, London and Frank­furt. He graduated in 1979 and worked as an assistant lecturer for economic policy at Frankfurt university until 1985.